According to the International Data Corporation (IDC), total public IT Cloud services (SaaS, PaaS, and IaaS) spending will reach $127 billion in 2018. Compared to the 4.1% compound annual growth rate the IT market will experience from 2013-2018, the public Cloud will grow at a 22.8% compound annual growth rate. That’s five and a half times more than the total IT market spending! The Cloud is unquestionably the most significant trend ever to hit the IT industry. Understanding these figures warrants a thorough review of the advantages associated with moving your organization to the Cloud. The prime advantage of Cloud computing is the ability to pay for what’s being used instead of being compelled to pay for unused services. It’s just smart business sense to cut out unnecessary spending. Large Cloud providers are able to offer more computing power at a lower cost, as they benefit from huge economies from scale. 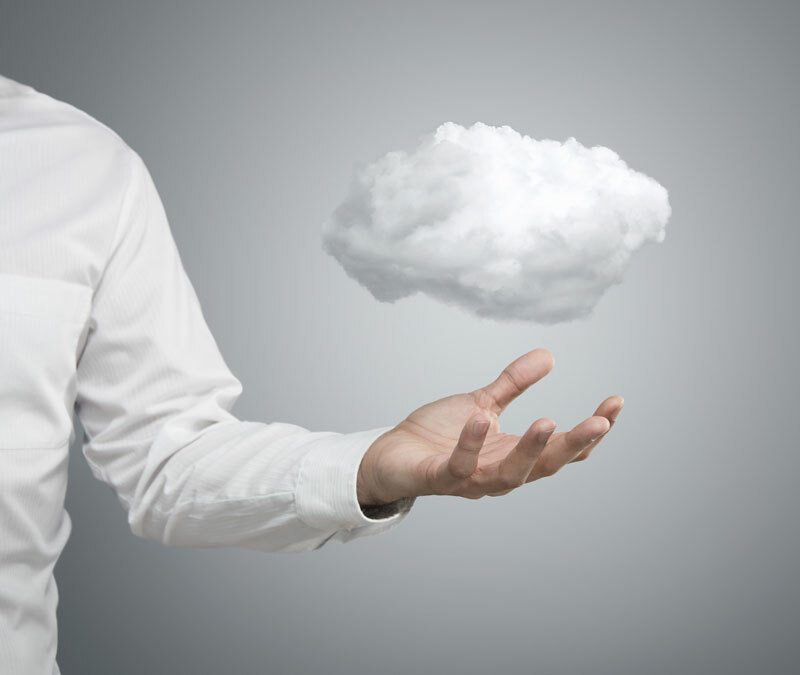 Just make sure Cloud services are not over-provisioned, and only use what you need. Organizations have a lot of options when it comes to Cloud models, but most people are confused about the difference between the public and private model. Public Cloud services are designed for a market and not a single enterprise. It is open to all potential users and is shared among unrelated consumers, while private Cloud services are shared within an enterprise but have restrictions on access. These Cloud services can be either onsite or offsite and can be managed by either a third party or in-house staff. There are advantages to both models. The public Cloud model offers a pay-per-use model, the speed of access to resources, and the flexibility to add and drop capacity. On the other hand, the private Cloud model offers the highest levels of management visibility, control, security, privacy, and proximity to physical data. Speed is perhaps the greatest reason to move to the Cloud. While time to implement services can take weeks, a company can use its Cloud provider to get services up and running within a matter of hours. Long gone are the days of waiting months for an IT department to order and configure a new server; a virtual one can be delivered almost instantly. In addition, the Cloud offers amazing flexibility for you and your employees. Employees can now access company data from a variety of devices and a variety of locations. Many small to medium sized businesses are migrating to the Cloud because of the backups, better security, and the assurance that your company is always up to date without having to continually invest more time and money. If you are considering moving your business to the Cloud, contact your trusted IT advisor to get more helpful tips on migrating to the Cloud.